If James Bond Sells Out, wouldn’t this absolutely be the best and most perfect product for him to promote? 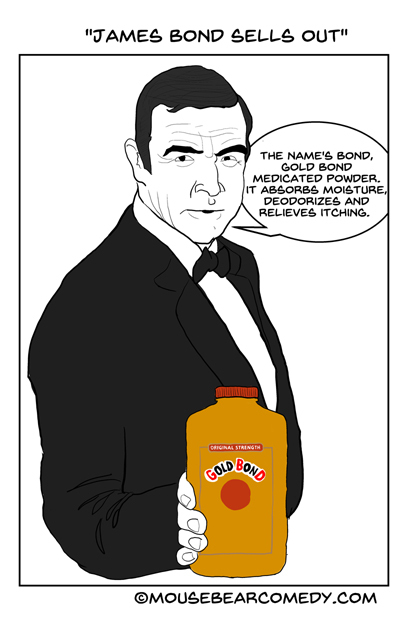 I’d LOVE to see Bond turn to the camera, and hold the bottle of Gold Bond — label out of course. Though, to be fair, weren’t the James Bond films all long product placements to begin with? I think there’s an Aston Martin in every Bond film. In the first Bond flick “Mr. No” James Bond sells out by drinking a Red Stripe beer! Not to mention all the different brands of vodka promoted by various bonds. Then there were all those Heineken beer ads with Daniel Craig’s James Bond. 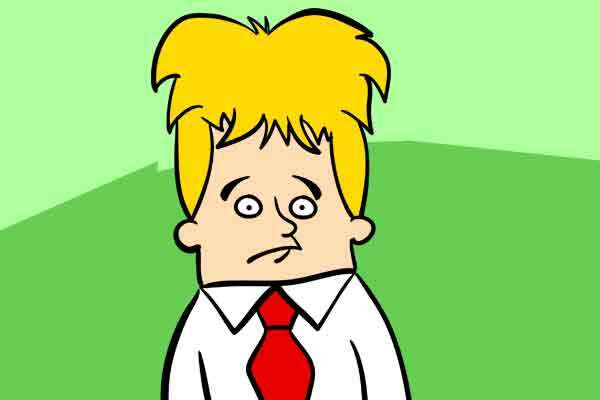 I’d like to think that Mr. Bond prefers more pretentious beers than the watered garbage that is Heineken. James Bond seems like a Sierra Nevada kind of guy.